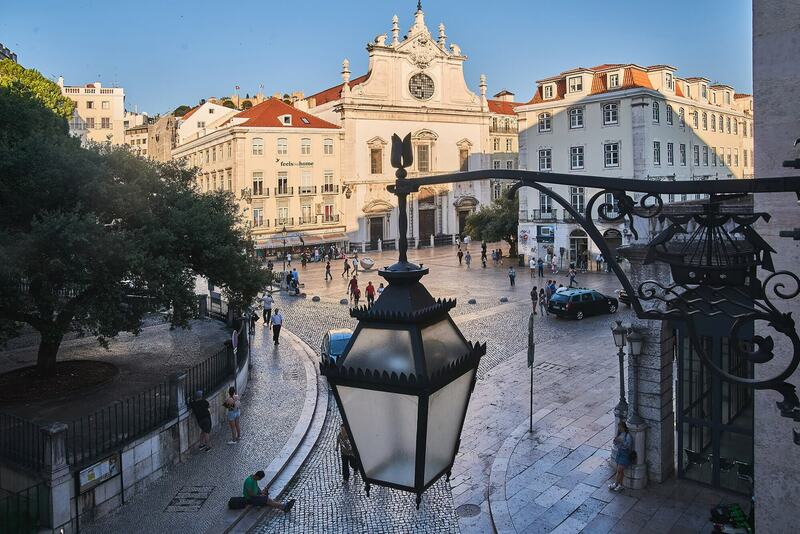 Lisbon, the Portuguese capital, where traditions and modernity converge. Medieval, Gothic, Manueline, Pombaline, Baroque. It breathes glories of the past, discoveries and crusades, and combines these legacies and traditions with a vibrant contemporaneity, an eclectic atmosphere, a constant curiosity for cultural enrichment, that comes from a constant exchange with travellers who pass through the city. 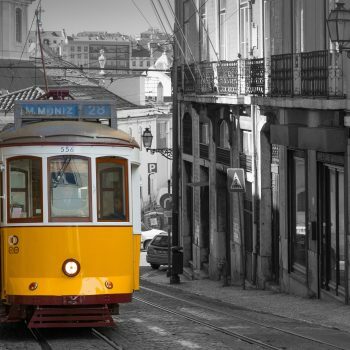 With its seven hills overlooking the Tagus, Lisbon is a city open to the world. 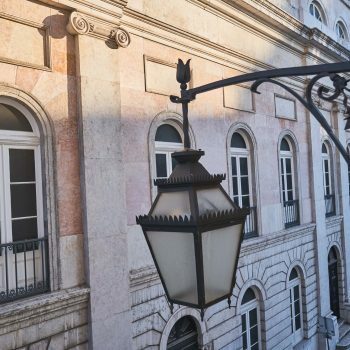 The area of the ​​Baixa Pombalina, where O Artista is set, is the epicentre of Lisbon’s cultural scene, where the oldest theatres and venues of the capital emerged. Stages coexist with traditional restaurants and bars, frequented by artists and their faithful followers. 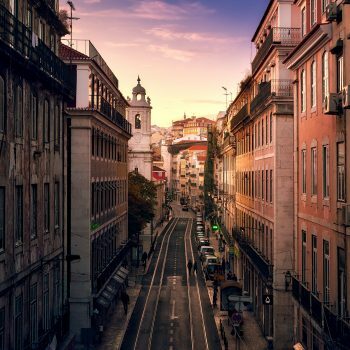 In the nearby bohemian neighbourhoods of Bairro Alto and Cais do Sodré – which inspired so many Portuguese artists -, theatres, museums, galleries and belvederes lead us to discover the city’s other treasures. For further information on the city’s cultural offering consult our cultural agenda.